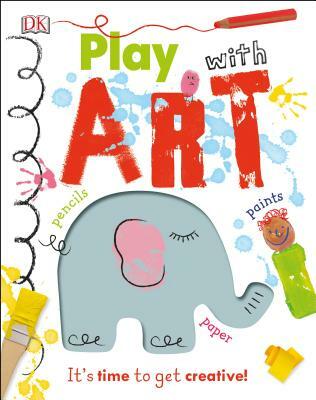 With more than 40 fun ideas to try out, this book is the perfect starting point for little ones who want to discover all types of art. A child will love getting to grips with the basics of painting (using non-toxic food-safe paint), print making, drawing, paper crafting, and more. For each different creative media, there are 6+ easy projects to try - so you don't have to keep putting things away and getting out something new! All the projects feed a child's imagination and encourage creative play. From vegetable printing, to making shadow puppets and a unicorn hobbyhorse, Play with Art is packed with exciting ideas for a little learner starting on their art journey.